Tim Gauld arrived at Bonsors in 1982 and has recently stepped down as a director to become a consultant to the firm. He trained as a surveyor at King Sturge (now part of Jones Lang Lasalle) where he qualified as a chartered surveyor in 1982 prior to making the move to Bonsors. 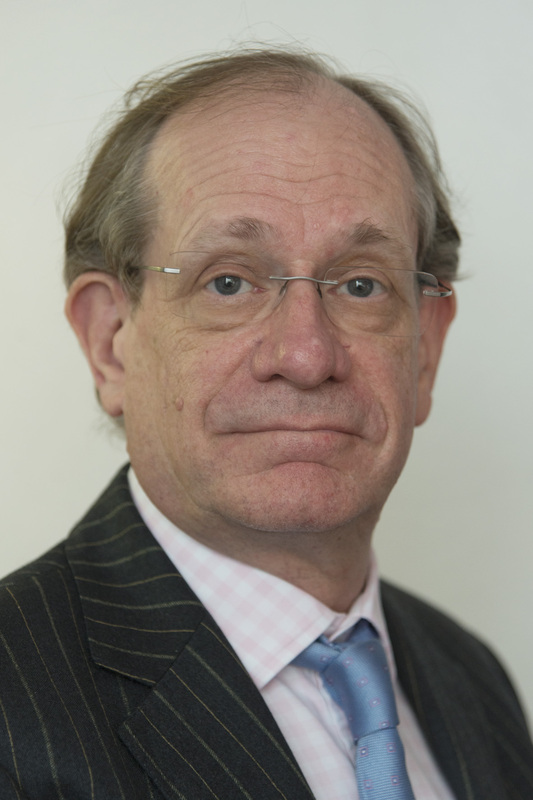 Tim is vastly experienced in the commercial property market having worked in the area around Kingston upon Thames and SW London for over 30 years. During that time Tim has, like Andrew Pollard, built up an enviable reputation as one of the most knowledgeable commercial property agents in the area. Tim is a member of the Royal Institution of Chartered Surveyors and a registered valuer. Tim is a keen bridge player, an Arsenal season ticket holder and will be enjoying a more relaxed lifestyle in his part time role with Bonsors.